Ikea and, by extension Ikea hacks, have become a phenomenon all around the world. People are sharing their amazing project ideas every day so this is really an endless source of inspiration. That being said, we’re excited to share with you today some of our latest finds in the hopes that the’ll spark your imagination or entice you to start your own little makeover project. One of the coolest things about Ikea products and a trademark of the brand is the fact that you get to build your own furniture, sort of like a big puzzle. That means that in the process it’s easy to take some time to customize the pieces which is great because there’s the option of getting unfinished furniture which can be personalized with your own choice of paint or finish. A perfect example of how this process works can be observed in the tutorial from erinspain. Even other types of furniture pieces and accessories are easy to personalize. 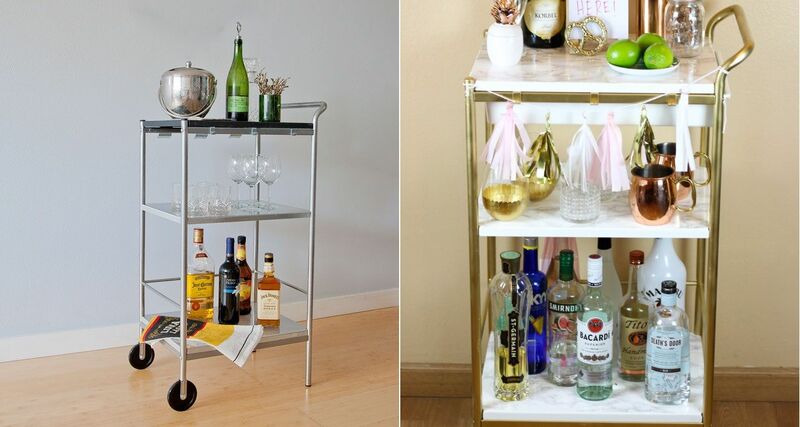 For example, this is a bar cart makeover. The previously matte silver Mulig cart was given a metallic gold finish which coordinates perfectly with the white marble shelves. The transformation is described in more detail on twinspiration. The Ikea Kallax is pretty great as a shelf unit but that doesn’t mean you can’t also use it as something else, such as a cozy window bench with built-in storage. 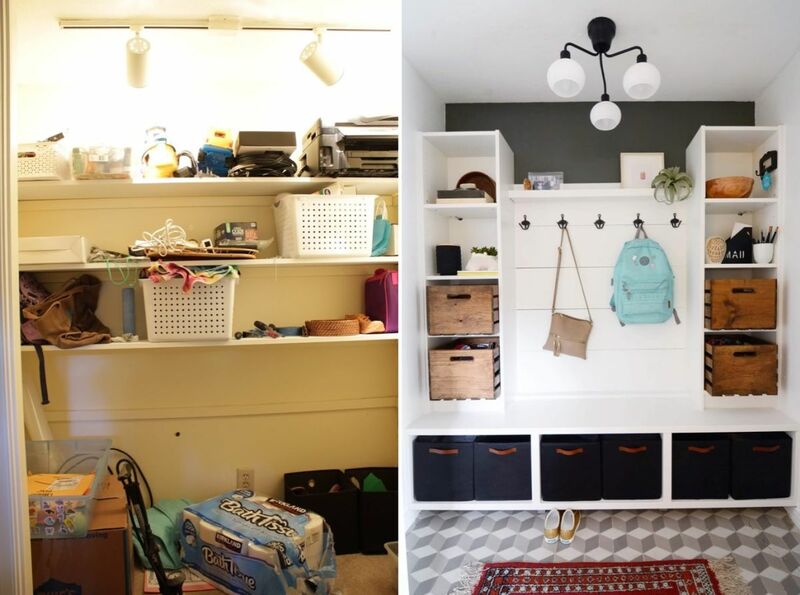 This is perhaps one of the easiest and most seamless transformations which takes advantage of the extremely versatile nature of a lot of Ikea products. You can check out the process on mommyvignettes for more details and inspiration. Even something as specific as the LURÖY bed frame can find a new use. Check out ichdesigner too see it was repurposed into an awesome and at the same time very practical organizer which can be mounted onto a wall and accessorized with hooks, hanging baskets and all sorts of other things. You can add to pretty much any area of the house such as the kitchen, entryway, bathroom, bedroom or home office. Some Ikea hacks are quick and simple and some can be quite complex. It all depends on what you want to achieve and also on the parts and materials involved. For instance, if you want to start a mudroom makeover there are plenty of elements which you can combine such as the BESTÅ unit or the Billy bookcase. If you’re curious how all that can work out, check out ikeahackers for more details. 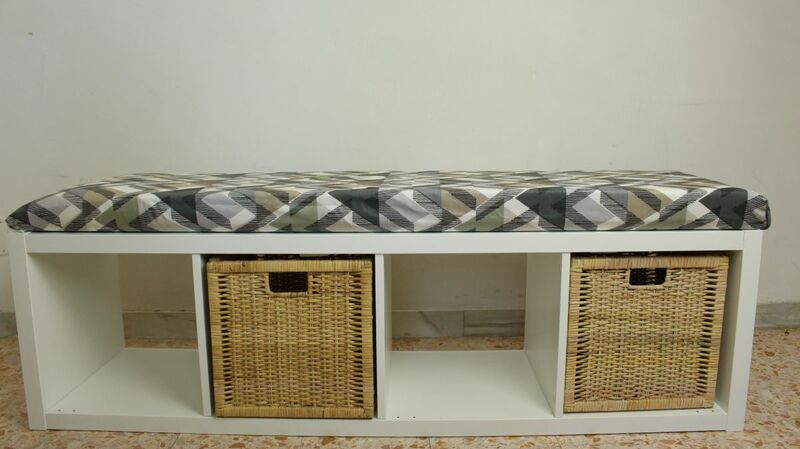 The Lack TV bench is another very versatile piece of furniture, one which can double perfectly as a console or even a side table that you can place along the side of the living room sofa. 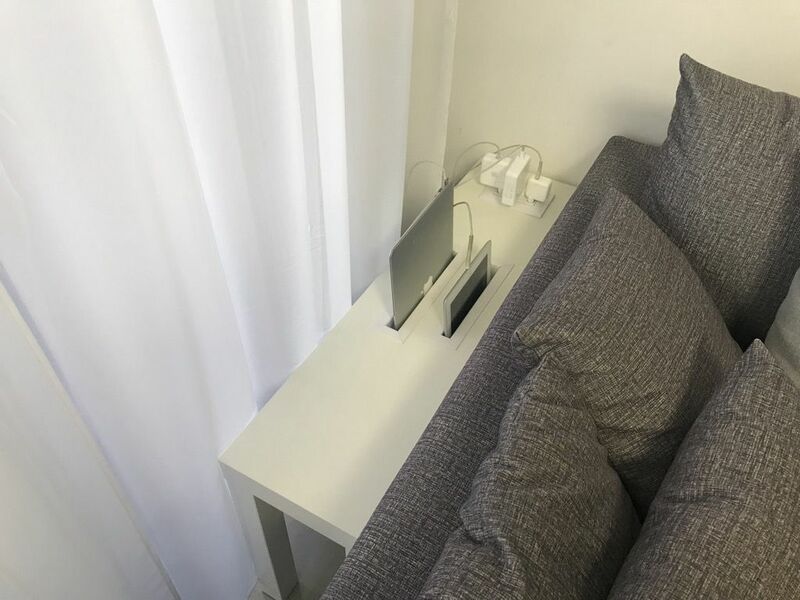 In fact, we found this really great idea on ikeahackers which basically means you can convert the table into a charging station for your devices. 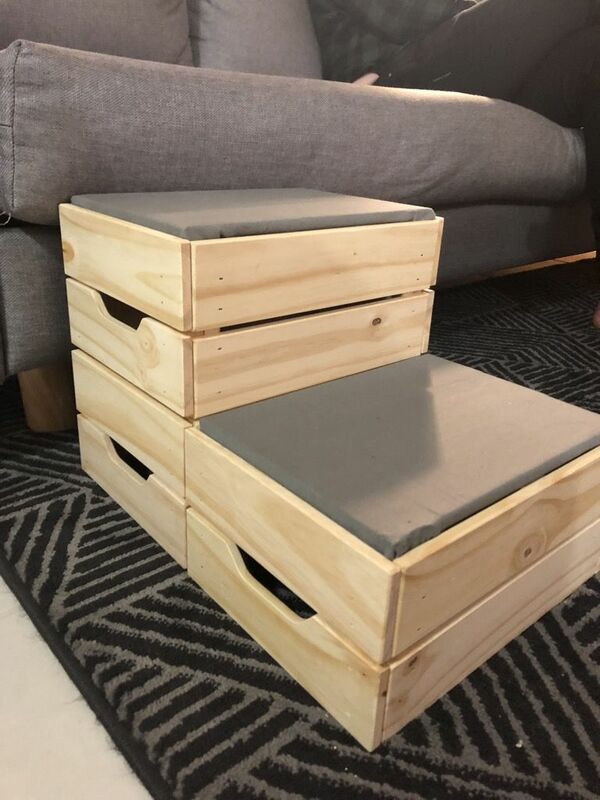 One of the cutest Ikea hacks and one of our favorites involves three Knaglig boxes which are used to to put together steps to help small dogs climb onto the sofa. Obviously there are other practical ways to use these boxes but we find this idea to be particularly interesting and creative. Find out all the details of the project on ikeahackers. 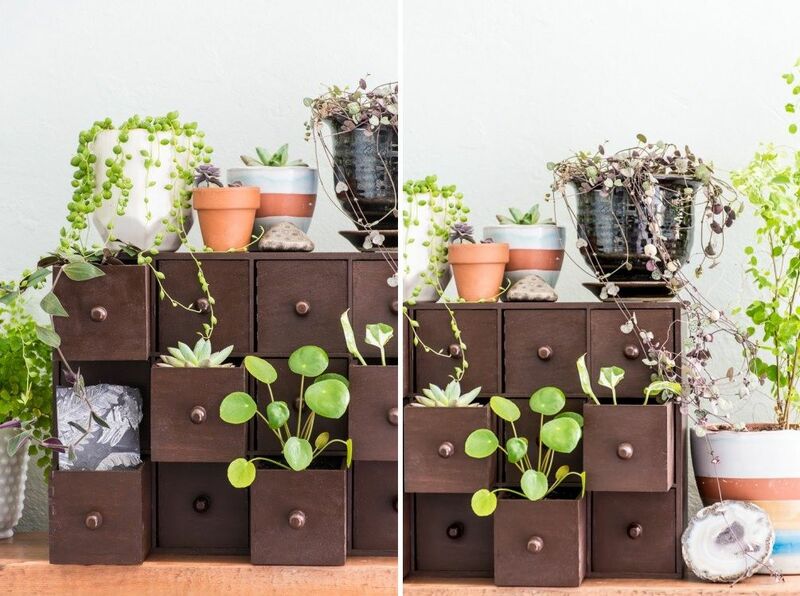 Wondering if there are also smaller Ikea hacks that you can try? Well, of course there are and one idea comes from thehomesteady. It involves a simple and basic Heat cork trivet. The point is to convert the trivet into a mini cork board which you can hang on a wall somewhere and display pics and other little items on. You can easily personalize the design with a bit of acrylic paint in a color that you like. As it turns out, plenty of kitchen accessories can be purposed into useful and also pretty chic and stylish features for the rest of the home. 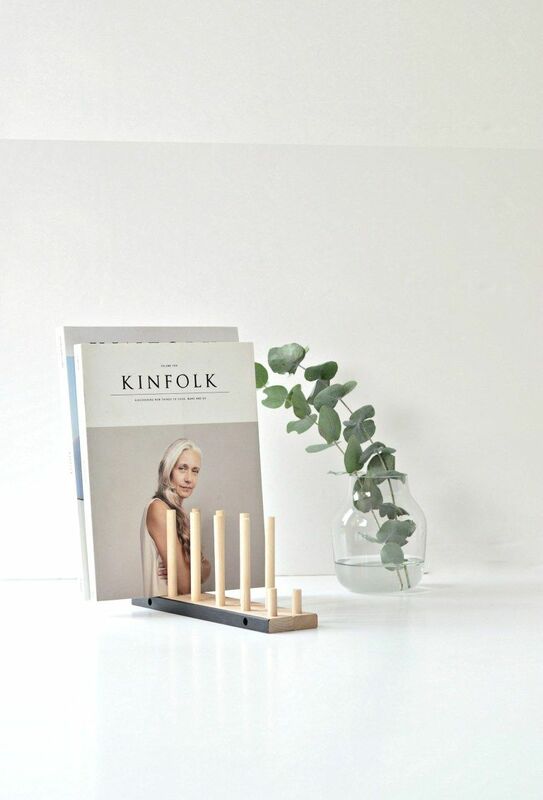 For example, check out this NYPLOCKAD plate holder which was cleverly repurposed as a magazine holder that’s perfect for the living room, bedroom or office. The simple design gives it versatility and there are a ton of cool ways in which you can add your own personal touch. 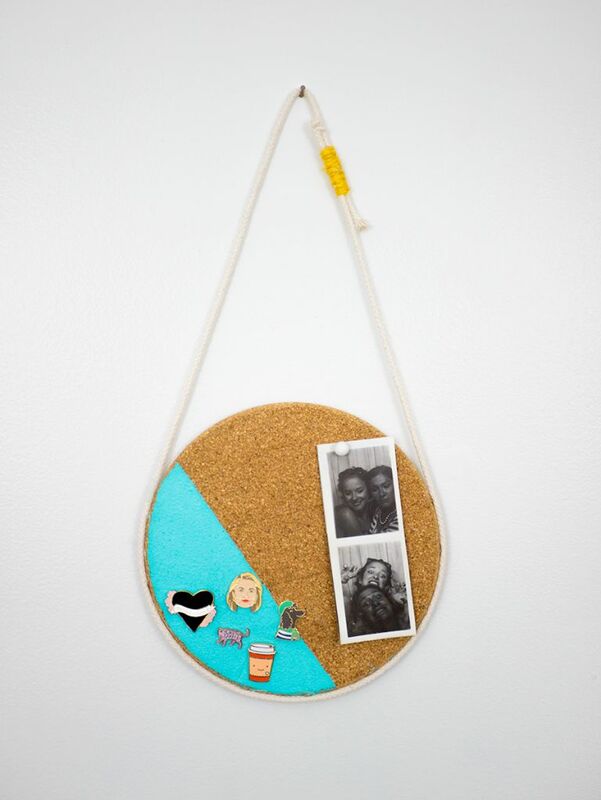 Check out yourdiyfamily for a bit of inspiration. Some Ikea hacks are extremely creative and interesting. One of the best examples we can give is the Moppe storage chest which was transformed into a very unusual set of planter boxes. The drawers are small and cube-shaped and have pretty much the perfect dimensions for serving as planters. Pull out a few and keep the others closed. Fill the open ones with potting mix and create your own unique indoor garden. This extremely ingenious idea comes from diyinpdx. 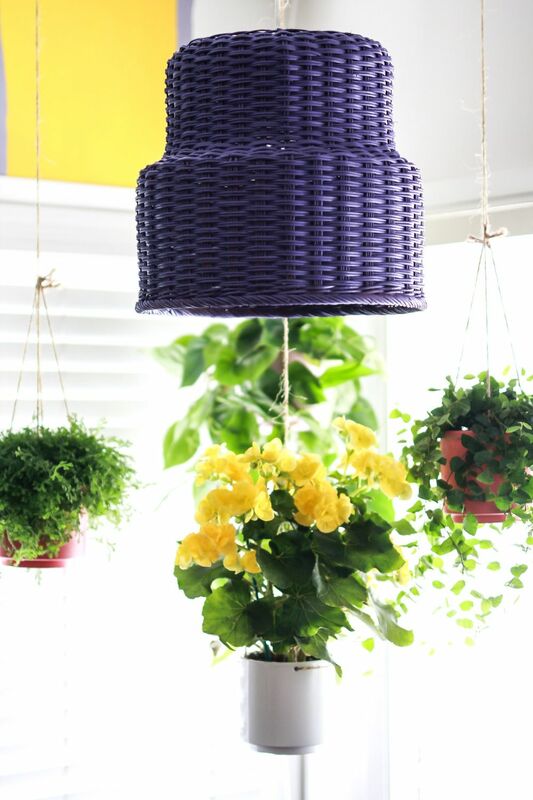 Another very ingenious Ikea hack idea was featured a while ago on jestcafe and involves the stylish and versatile STENBÄR plant pot. Believe or not, you can turn the pot into a beautiful lampshade or pendant. Consider the size and dimensions, this actually makes a lot of sense which actually inspires us to try to find other ways or repurpose basic home accessories and decorations. 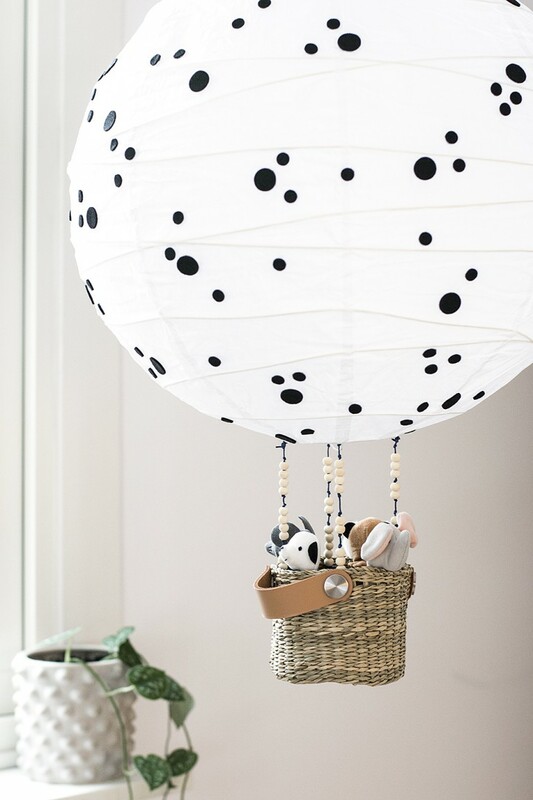 This chic hot air balloon decoration is in fact yet another inspiring Ikea hack. The balloon is actually a repurposed REGOLIT ceiling lamp. It’s been decorated with cute little black polka dots and got a lovely basket attached with string and wooden beads. Isn’t it adorable? We’ll definitely have to try this project for ourselves. The details can be found on husligheter. The RÅSKOG cart is one of the most popular Ikea products and also the subject of many Ikea hacks. One of the reasons for that is the fact that the cart is simply very versatile and practical and can be used in a lot of great ways. That encourages a lot of people to customize the cart in ways that match their own style and overall look of their homes. 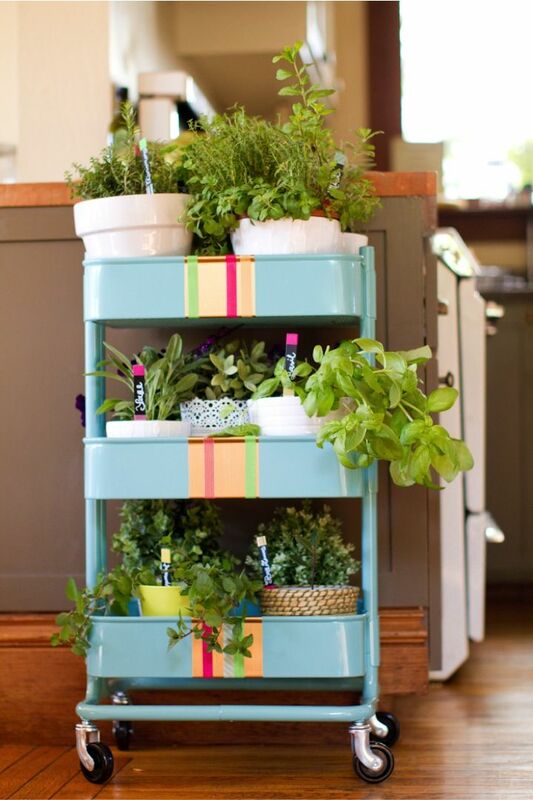 Check out ikeahackers to see how you could transform the cart into a rolling herb garden for your kitchen. The Lack side table from Ikea has also been the subject of many creative and inspiring transformations. 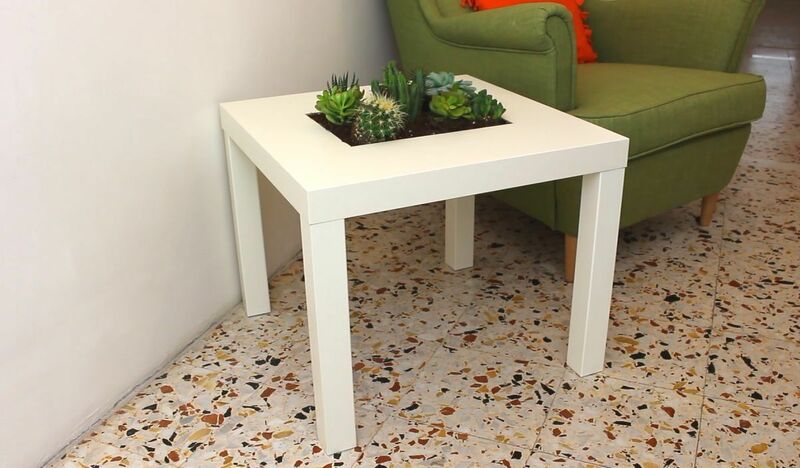 One of our favorites is this Lack table planter. The idea here is very simple: you cut out a hole at the center of the table, you insert a box/planter and that’s it. We have a lovely video tutorial showing the process from start to finish so be sure to check it out if you’re interested. We already mentioned the fact that the Kallax bookshelf module can be transformed into a bench and we’re back with another example which shows a different perspective on the project. 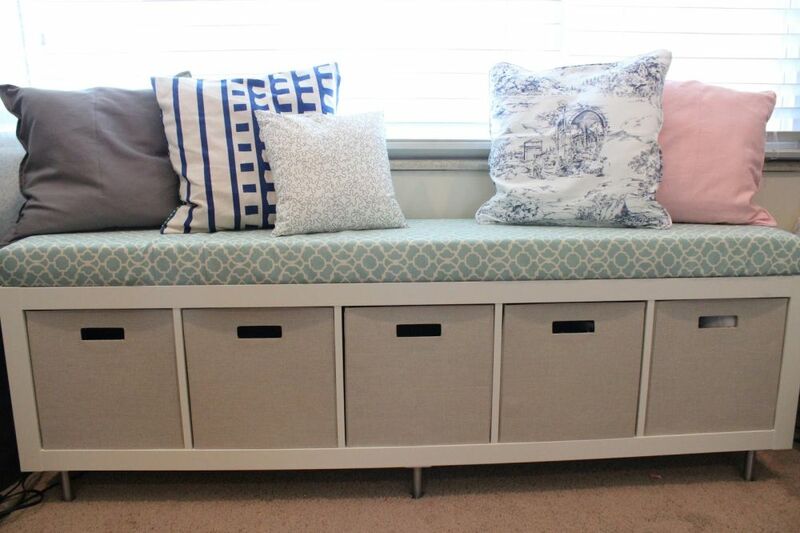 This time the bookcase is transformed into a comfortable storage bench with a cozy cushion on top and storage baskets that fit perfectly inside the open cubbies. 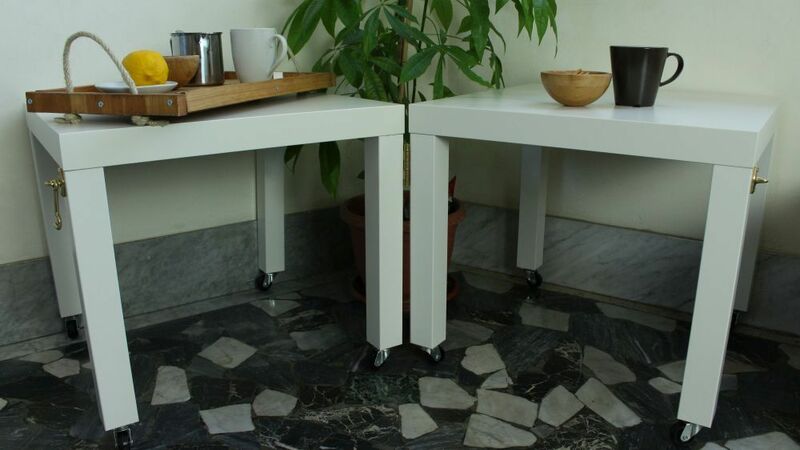 The Lack side table, as you’ve already seen, is a wonderful piece of furniture and a great accessory. It’s so great and versatile in fact that you can get more than one and either use them each separately or connect two or more to make custom and modular combos. 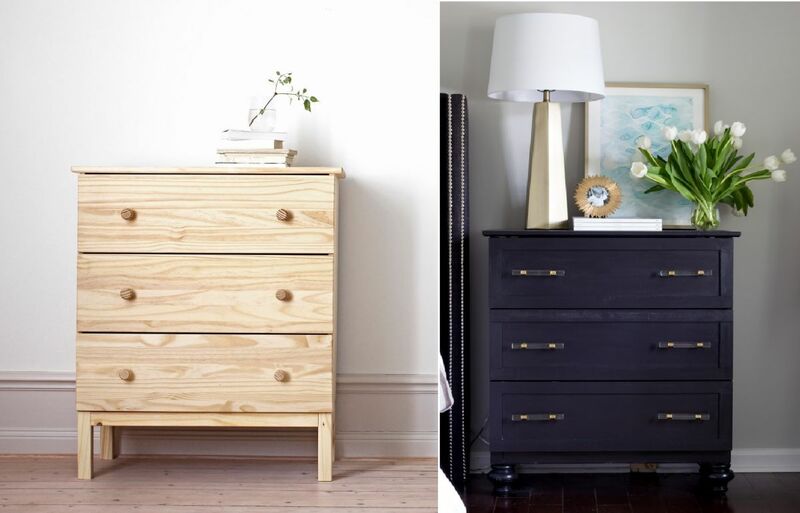 It’s a quick and easy Ikea hack, one which requires few supplies and little time to complete. You can also use Ikea products to build new furniture pieces for your home. 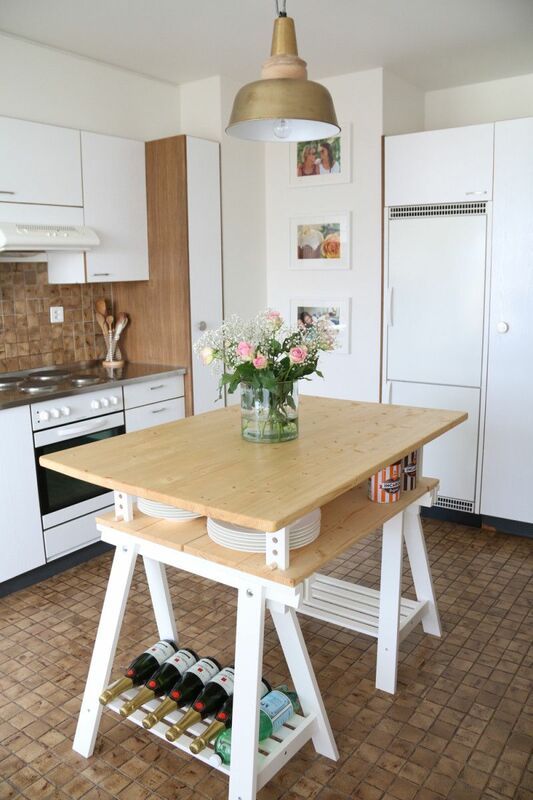 For example, check out this alternative kitchen island idea from ikeahackers which uses two FINNVARD modules as table legs with built-in storage shelves. There’s also another larger shelf on top. You can make the island as big or as small as you want to and there are all sorts of ways in which you can personalize its look and functionality using extra accessories. Ever considered that those spice racks that are so helpful in the kitchen could actually also serve as something else? 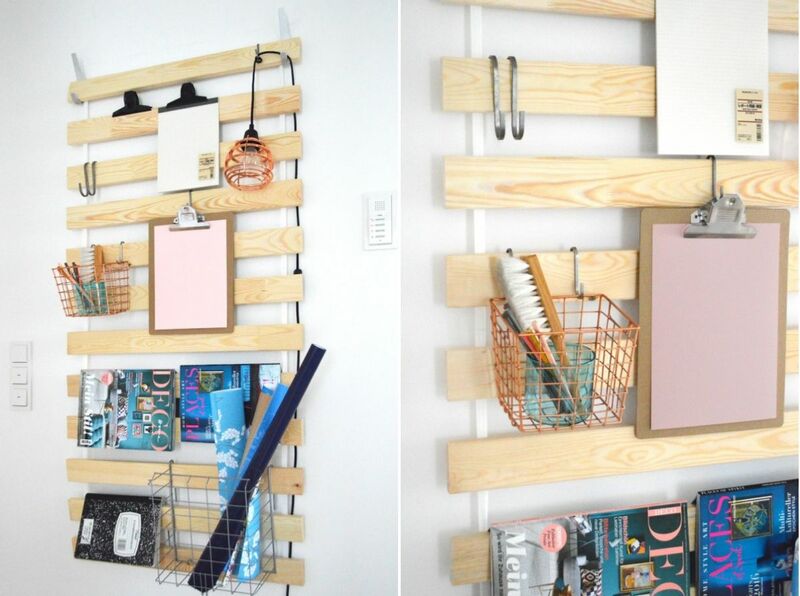 It’s surprising and very refreshing at the same time to come across an Ikea hack project such as the one from domesticsimplicity which addresses this very idea. 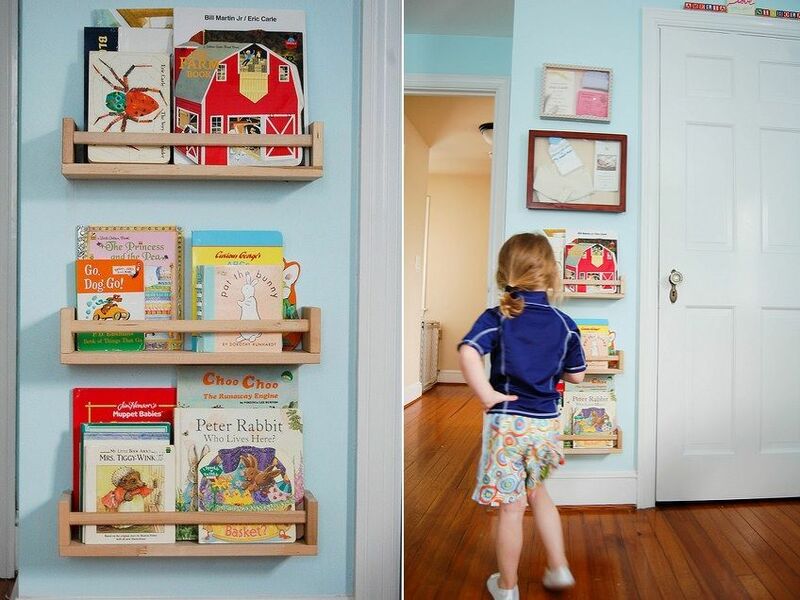 Those cute children’s book storage shelves are in fact BEKVÄM spice racks. As it turns out they’re ideal for this and no modifications are necessary. 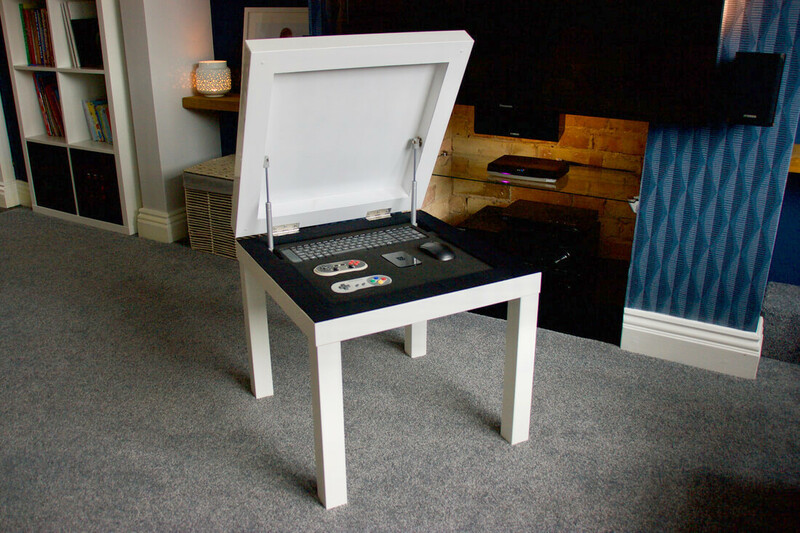 This is yet another Ikea hack that involves the versatile Lack table. This time the project we have in mind uses a Raspberry Pi so it’s a very specific kind of hack. It’s also one of the most creative and ingenious ideas we’re come across so far. You can find all the details of the project on ikeahackers. The last project on today’s list is also quite specific. 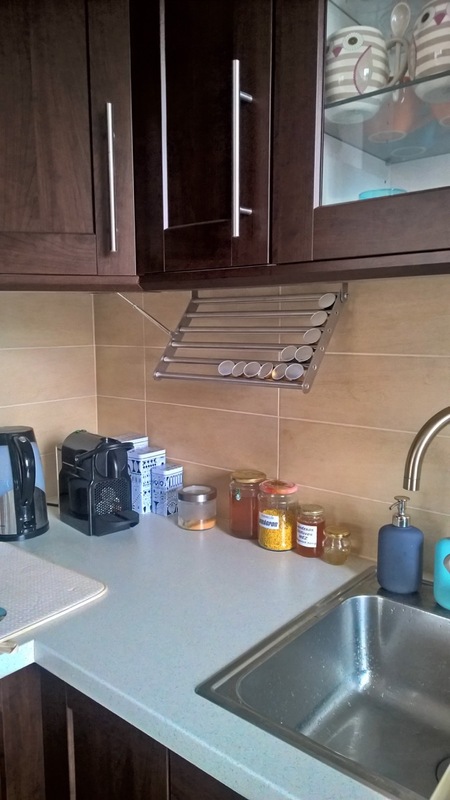 This time the idea is to build a storage rack for coffee capsules, one which you can attach to the underside of your kitchen cabinets for easy access. To do that you’ll need a GRUNDTAL drying rack. It should have rods that are just the right distance apart so you can line up coffee capsules in there. Check out the details of the project and find out more about the supplies and tools needed in the tutorial featured on ikeahackers. The post 15 Clever IKEA Hacks Perfect For DIY Beginners appeared first on Home Decorating Trends – Homedit.